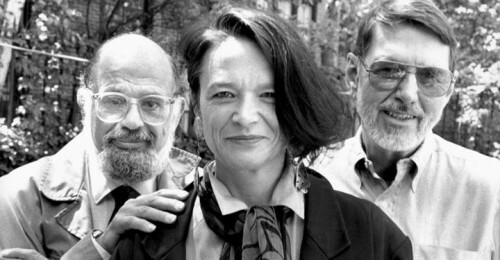 Ginsberg, Anne Wildman and Robert Creeley. Anne Wildman she has multiplied – number song. 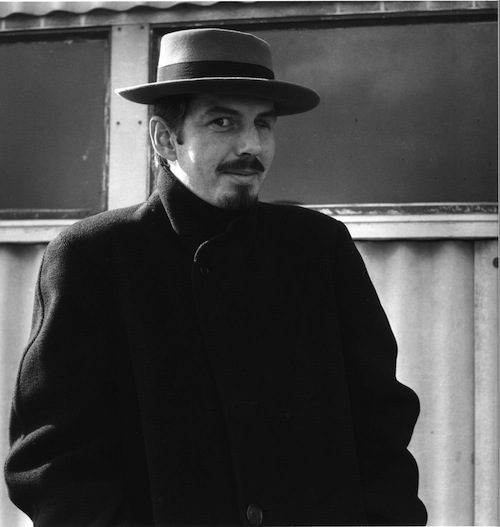 Marjorie Perloff on Robert Creeley’s Radical Poetics. The above image shows two books by Robert Creeley, the one pictured is Elsa’s Housebook which I bought on my first trip to Boston. Read and see two terrific photos from Elsa Dorfman. Found this poem “Creeley Led” by Crag Hill, here. he felt from his girl. Collaborating with Gary Indiana and with Francesco Clemente , more here. “For any young readers out there start with his early book FOR LOVE and keep going. The work expands over a rich & full life.” (from Patti Smith site, a tribute by Ann Waldman). donkey film au hazard Balthazar from the Criterion Dvd Collection. Read his Letters on his birthday. Another (the) Long Goobye took place in Arizona. Funny Long Face says goodbye to Nina this morning.